As outside counsel to businesses, Don provides advice on day-to-day issues and works with clients to prevent small issues from becoming significant problems. He also reviews a wide variety of agreements for individuals, such as employment, independent contractor and non-competition agreements. 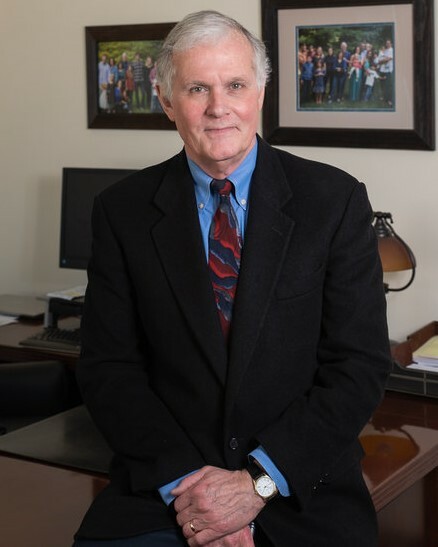 As a civil litigator, Don represents both businesses and individuals throughout Western New York. He handles business disputes, breach of contract claims and other commercial claims for his business clients. Don also represents individuals who have claims for personal injuries or who need a trial lawyer to protect their rights. Don also represents investors who suffered losses in the stock market because of broker negligence or misconduct.